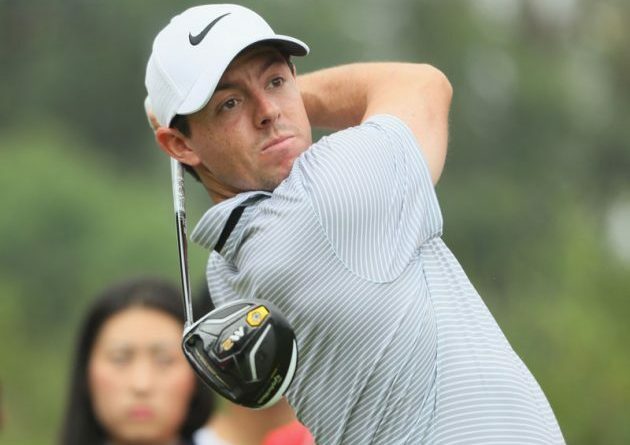 How far is Rory hitting his new M2 Driver? 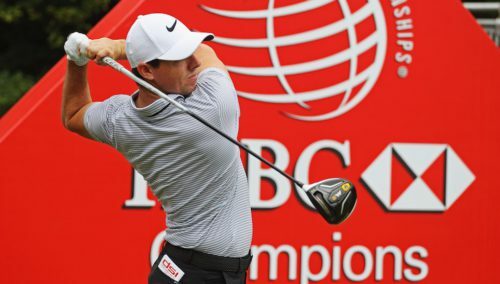 We all know that Rory McIlroy is one of the longest hitters on tour… now he will be even longer! 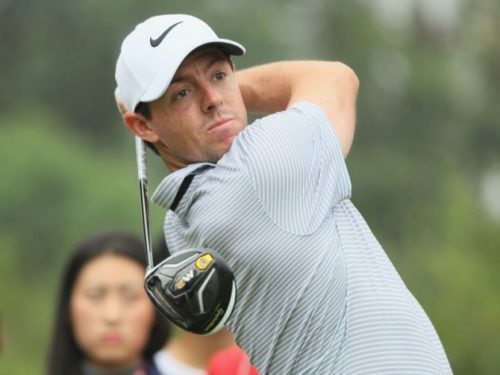 It has been confirmed that he will be using the TaylorMade M2 Driver, and two M2 Fairway woods (15° and 18°) this weekend at the WGC – HSBC Championship! 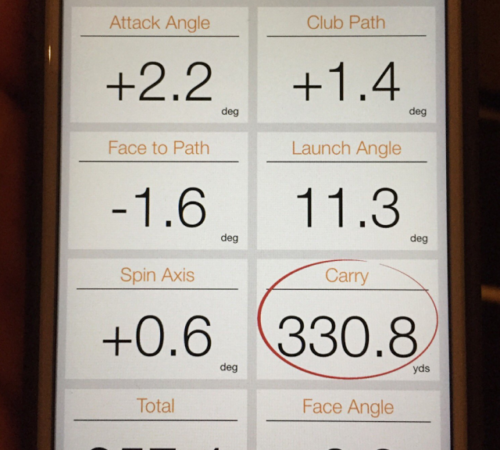 We have seen some stats from Rory practicing with the M2 driver. And as you can see 330.8 yards CARRY! With TaylorMade’s longest driver and most forgiving don’t expect anything less than monstrous length from McIlroy this weekend! So what set up does he have his woods? He still has his Nike VR Pro Blade irons, Nike Engage Wedges and his Scotty Cameron putter, I can’t see him changing his putter any time soon seeing how successful he has been with it. 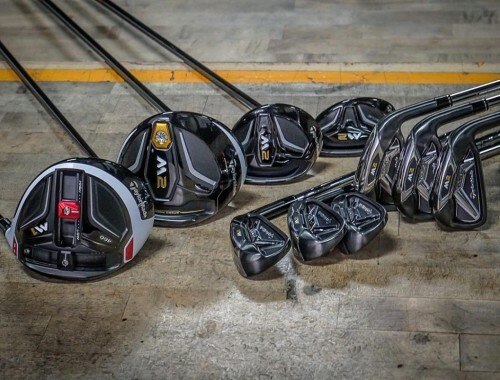 But will he change to the TaylorMade irons and wedges? Personally, I think this is a strong possibility. I wish him luck with this change and I hope it works for him!